Pharma Franchise for Eye Drops – Biophar Lifesciences is a reputed and a well known Pharma Franchise Company India. Our company has been certified with ISO 9001:2008 with GMP and WHO certified manufacturing units and plants. Are you in search for quality eye drops? 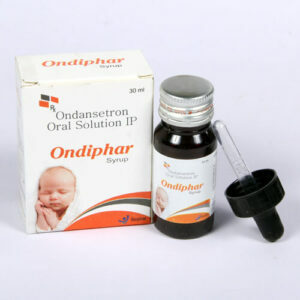 Looking for genuine and best quality pharma franchise in India? Our company is engaged in development, production, manufacturing and trading of a wide range of eye drops. 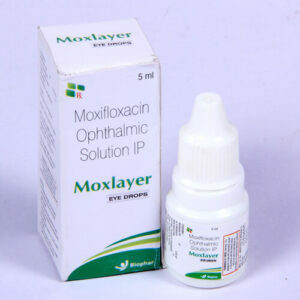 We are offering Pharma franchise for eye drops Products in all the parts of India. A Chandigarh-based Pharma Company; Biophar Lifesciences offers a range of qualitative and pure eye drops range. 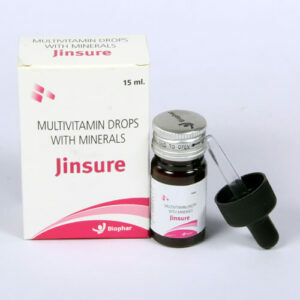 The formulations of eye drops have been made from superior quality raw materials that have been derived from trustable vendors of this industry. Our range of standardized eye drops includes a wide range of drops for dry eyes, pink eyes or conjunctivitis, allergies, infections and much more. 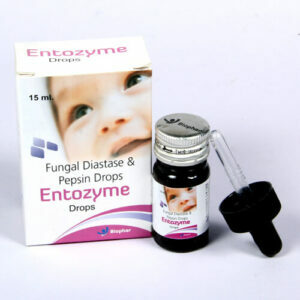 Choose from a wide variety of eye drops pharma products for franchise business. We are inviting people from all the parts of India to be a part of franchise offer. The range of eye drops has been carefully formulated with balanced composition and pure ingredients. The authentic range of eye drop formulations has been made after deep research & development of drugs. Our team of experts consists of skilled and experienced brains that have helped us provide you with the best products for the eye. We have made sure to give you the best formulation keeping in mind the quality, purity, durability, stability and effectiveness. We have tried cover every pharma product-related eye through our formulations. After a long list of strict quality control measurements, we provide the products for further sale.